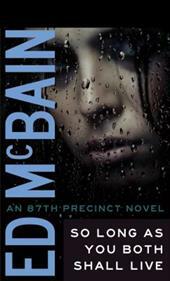 So Long As You Both Shall Live (87th Precinct Mysteries (paperback)). Products with ISBN 9781612181820 were listed on the following websites. Product prices are accurate as of the date/time indicated and are subject to change.